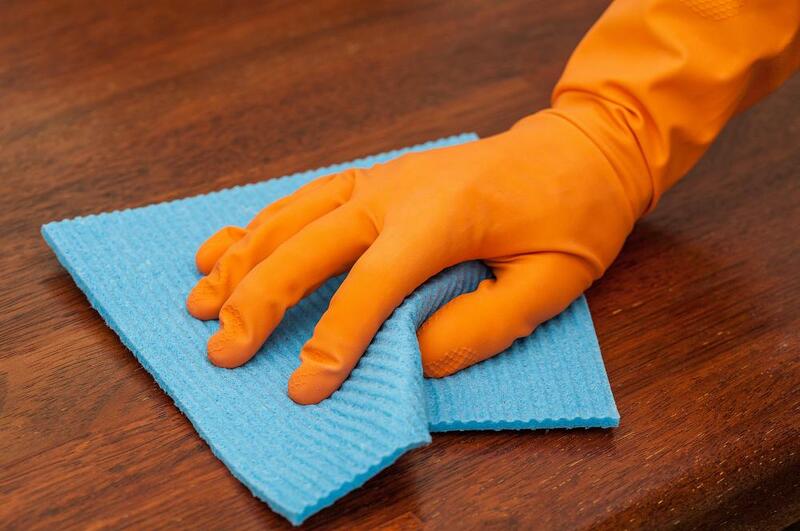 Resins may be used in wood varnishes. 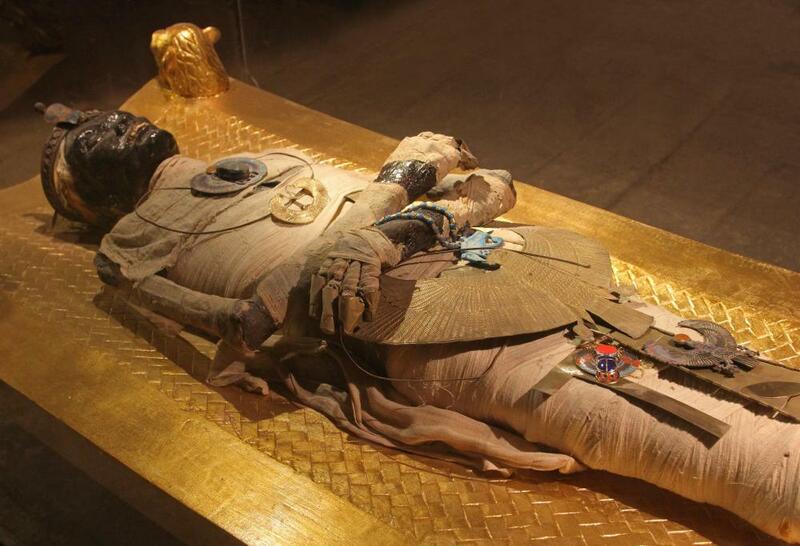 Some ancient cultures used resin to seal mummies. Resin is a natural or synthetic compound that begins in a highly viscous state and hardens with treatment. Typically, it is soluble in alcohol, but not in water. The compound is classified in a number of different ways, depending on its exact chemical composition and potential uses. It also has many applications, ranging from art to polymer production, and many consumers interact with products that contain it on a daily basis. Natural resin comes from plants. A classic example is pine sap, which has the characteristic sharp odor of terpene compounds. As anyone who has interacted with pine sap knows, the substance is very viscous, but it hardens over time. A number of other plants produce resins, and they have been used by humans for thousands of years. Some plants exude a similar substance called gum or gum resin that does interact with water. Gum tends to be softer and more malleable. Plant resin can be clear to dark brown in color, and it varies in opacity and hardness. Some is also extremely volatile, since it contains unstable compounds. Misidentification of resinous trees can sometimes lead to unfortunate accidents, since some contain heptanes, which are flammable and potentially explosive hydrocarbons. The popular decorative material amber is fossilized plant resin. It is most often found in a rich golden color, which is a common shade for plant resins, but amber can also be found in more rare colors, like blue. Humans have been using natural resins for thousands of years. Pine pitch has been used to seal boats, mummies, food containers, and an assortment of other things. It has also been used as a component in varnish, lacquer, inks, perfumes, jewelry, and many other objects. With human technological advances came the realization that this material could be formulated into polymers, and the discovery of synthetic resins followed shortly after. For the most part, polymers made with “resins” are actually made with synthetics, which are cheaper and easier to refine. Synthetic varieties are much more stable, predictable, and uniform than natural ones as well, since they are made under controlled conditions without the possibility of the introduction of impurities. They are made by combining chemicals in a laboratory to stimulate a reaction which results in the formulation of a resinous compound. Once formed, the substance can be used in the production of plastics, paints, and many of the same substances that natural resin is used in. What Are the Benefits of a Lacquer Finish? What is the difference between resin and resin felt? Can a natural resin be made into glue? What are some properties of resin? Is resin a compound/mixure/element? What is the chemical formula? How do I de-color synthetic amber or resins, or what is the method for coloring amber? Is solid synthetic resin paintable? If so, what's the best type of paint to use? And can I glaze it afterward? If so, with what? I would like to use resin for crochet purses to make them hold their shape and appear leather like. Is this possible? How many types of resins are there? How are they identified? I want to make resin tabletops and put items in them. How do I do that, and what kind do I buy? can you add resin to paint and what would be the effect in painting a wall? are there any medicinal uses of resins? what is the basic difference between polymer and resin? is it possible to convert natural resin into an ion exchange resin? by any chance could you cite any process of doing so? Is Hudyro carbon resin Escorez 1102 is more better or Coumerone Resin G-90 for Rubber V- Belt applications and why? Is it possible to make resin is soluble in water? Did anyone try it before? I'll answer all your resin questions. i work at a resin plant and all we manufacture is resin. @no. 9: if you ingest or inhale resin you will not die, but may get sick. @no. 3: No, resin is brittle and cannot be used as a glass for the simple fact it doesn't have a stable compound. @no. 7: Yes, it's used in the paper industry when they make the paper. It looks like confetti but when mixed with molten resin and pressed it will bond the paper together. @no. 14: Resins have different melting points. They can range from 99-160 mp. @no.8: Resin does expire but it has a long shelf life and no, air will not affect it unless it is in liquid form but just heat it back to its melting point and it will be OK.
@no. 25: resins are also called rosins. What is the another name for resin? which kind of resin do we use for cad model. what does the resin piece contain? i have not used resin before but I am getting into jewelry making and do not know what type to purchase? can you please give some advise. I would like to know more about resin statues. how can they make statues? Are any other chemicals used for this? 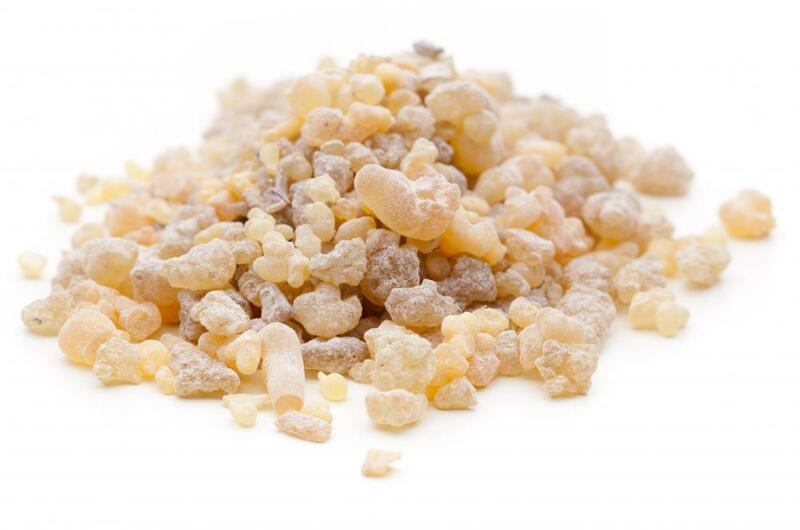 What are some important medicinal functions of natural resin? what is the composition of carmel resins? please how can i start a medium scale industry in particle board manufacturing? why is synthetic resin cheaper? What kind of resin is used for scale models to build figure/tank/ships? E.g. : products from verlinden production, which have resins like a smooth plastic surface and smell good . what is the melting point of resin? is resin safe for fruits and vegetables? do you need a spray booth to spray resin? i have some resin. what is best to mix it? i was told metholated spirits. so how many parts of metholated spirits to resin flakes? will a person die if he/she ingests or inhales resin? Usually we use resin for steam boiler water softener. It has been 5 years or more. Does the resin expire? ...and when resin is exposed to the air will that affect it? Is this used in the paper industry? If so, for what? which polymer can be used to make break pad ? which polymer is used to manufacture break pad ? Usually I use 6 part resin and 3 part water for uniform fiber bonding for my MDF. If I want use multiple kind of wood that not uniform fiber, can I reduce water part? How I can explain this in term polymer and reaction? Can resin be made hard enough to make sheets of and thus be used as a structural material instead of something like maybe glass?? does resin can help seal pots from leaking? if it is not properly mixed or applied can it affect it substantially? Considering we are making stonecast products by hand.